Emerging telco play Vonex Limited (ASX:VN8) today informed the market that is has begun development of its Oper8tor application. The announcement comes off the back of VN8’s successful listing on the ASX earlier this month. The move will directly impact VN8’s current development baseline, providing a boost to its software architecture, data, functional programming machine learning and mobile development capability. Beta testing will kick off from October 2018 and will involve up to 5,000 controlled users targeting data collection, bug reporting, online marketing and stress testing on elastic servers. The company has also indicated that beta testing will include tweaking to work-in-progress user interface functionality. In-house engineers and developers will be employed by VN8 during the development process, until a minimum viable product is ready for soft-launch in Western Europe in early 2019. This region was selected due to its concentrated population and advanced economies which feature high mobile phone adoption. VN8 Managing Director Matthew Fahey commented on the announcement, “Having successfully raised $6 million in our recent IPO, we are now well funded to progress with the development of this cutting-edge application, the only mobile app in the world that Vonex is aware of allowing multiple voice apps to operate seamlessly together. The company believes that the bulk of development costs for the Oper8tor app will be deemed eligible expenditure for R&D tax incentive purposes. Oper8tor is a one stop communication aggregator app, which allows conversations to transpire across multiple platforms at once. VN8 has identified a clear issue when it comes to multiple parties participating in a conference call using differing technologies, and the time delays caused by technical troubleshooting. 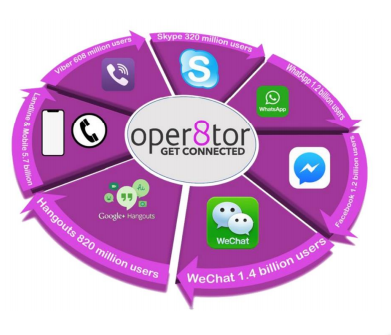 The Oper8tor app targets both consumer and communication technology providers, and can be deployed worldwide. VN8 owns the IP behind the app, holding global patents pending in relation to the technology. 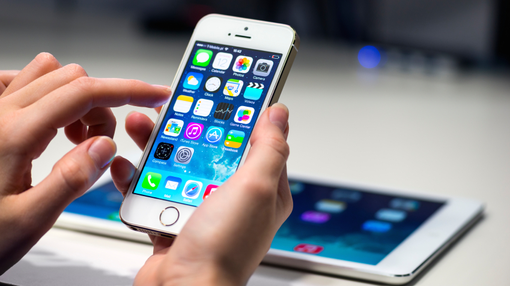 As more competitors and alternatives enter the market, the greater the need for a communication aggregator app becomes.